Banish signs of fatigue with CeraVe Eye Repair Cream, a dermatologist-developed eye cream that targets dark circles and puffiness around the delicate eye area. Fast-absorbing and non-greasy, the eye treatment melts quickly into skin, controlling the release of ingredients to help repair and restore skin's protective barrier. Enriched with three essential Ceramides, Hyaluronic Acid and a Marine and Botanical Complex, the eye cream visibly reduces the look of dark circles and puffiness to leave the eye contour looking brighter and smoother. Fragrance free. Ophthalmologist tested. National Eczema Association Seal of Acceptance™. Apply in small dots around the eye area and gently smooth until thoroughly absorbed. Use alone or under makeup once or twice a day in the AM and/or PM. Purified Water, Niacinamide, Cetyl Alcohol, Caprylic/Capric Triglyceride, Glycerin, Propanediol, Isononyl Isononanoate, Jojoba Esters, PEG-20 Methyl Glucose Sesquistearate, Cetearyl Alcohol, Dimethicone, Methyl Glucose Sesquistearate, Ceramide 3, Ceramide 6-ll, Ceramide 1, Hyaluronic Acid, Zinc Citrate, Prunus Amygdalus Dulcis (Almond) Oil, Aloe Barbadensis Leaf Juice, Chrysanthellum Indicum Extract, Tocopherol, Equisetum Arvense Extract, Asparagopsis Armata Extract, Ascophyllum Nodosum Extract, Phenoxyethanol, Carbomer, Behentrimonium Methosulfate, Sorbitol, Triethanolmanie, Laureth-4, Butylene Glycol, Hydrogenated Vegetable Oil, Tetrasodium EDTA, Ethylhexylglycerin, Sodium Lauroyl Lactylate, Sodium Hydroxide, Phytosphingosine, Cholesterol, Xanthan Gum. 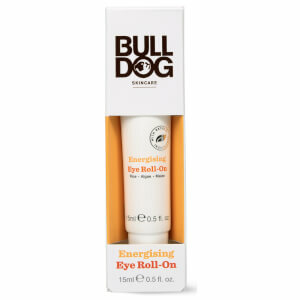 This is a very good eye cream. I use it at night (been using it for about a year now), and have noticed a reduction in my under-eye dark circles, the skin is also less dry. It is a "no-nonsense" product, no fragrance, no essential oils or other irritants, that are unfortunately so often present in skincare. Highly recommend. This eye cream is perfect for dehydrated skin, does the job and is not expensive. 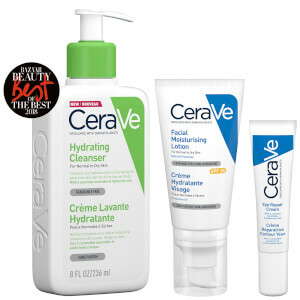 CeraVe is amazing! Every single product from the brand is great, and this eye cream is not an exception. 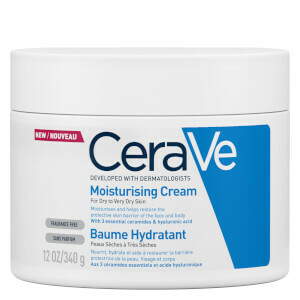 Its amazing what you get for the affordable price: niacinamides, 3 types of ceramides and lots of hyaluronic acid. The cream is rich, but sinks in immediately, without leaving behind that greasy feeling. I use it AM and PM and already can see a difference. 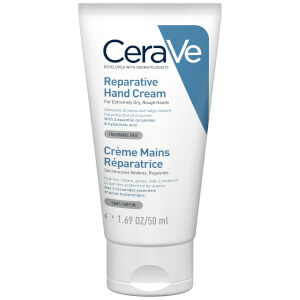 Highly recommended, along with ALL the CeraVe line.